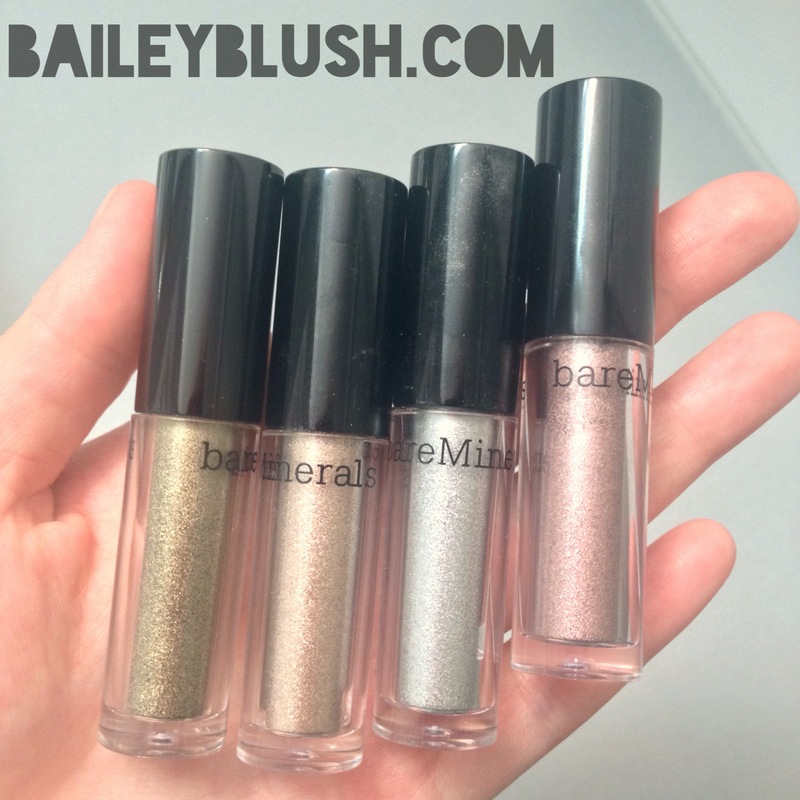 Everything I review on my site I enjoy very much, but some things that I try, I cannot live without! 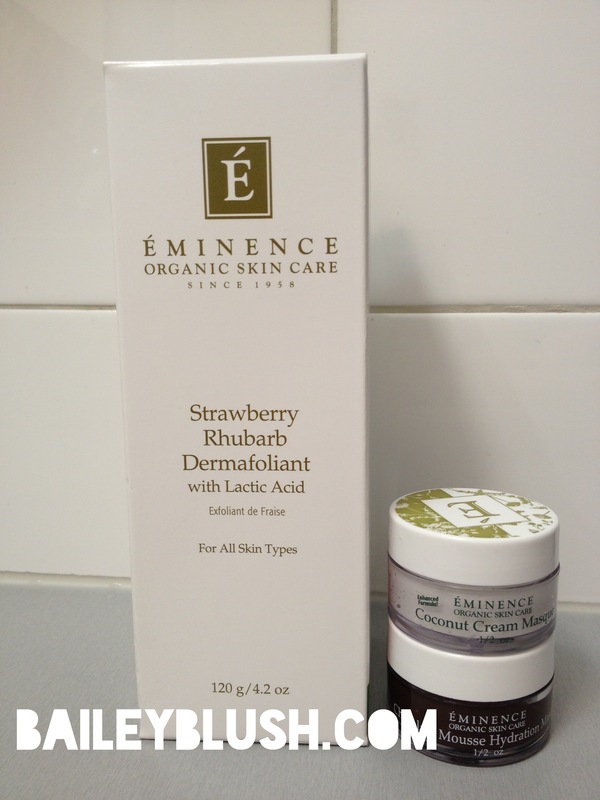 The Strawberry Rhubarb Dermafoliant by Eminence Organic Skincare is one of those cannot live without products! It is a rice based powder for all skin types that gently exfoliates the skin to reveal a smooth, radiantly clear complexion. It is a dry powder that must be activated with water. You can mix it with your cleanser, mask or just with water alone! I personally use mine in all the above ways, and find them equally as effective! 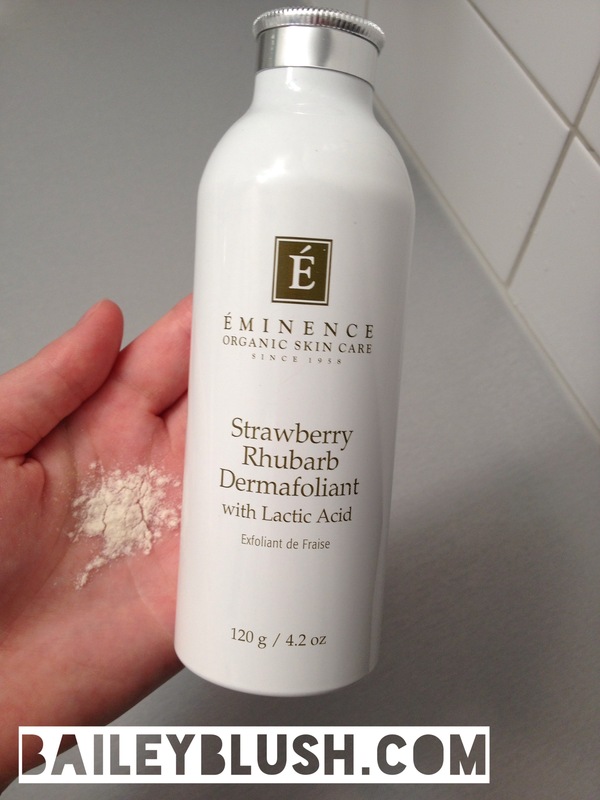 The Eminence Strawberry Rhubarb Dermafoliant literally leaves my skin so soft and refined that my skin feels completely reborn after using it. It is so gentle that you can use it 7 days a week, although I do not recommend such frequent exfoliation (read my exfoliation article)! I live a busy life (as we all do) and sometimes find it hard to fit in all my skincare steps. 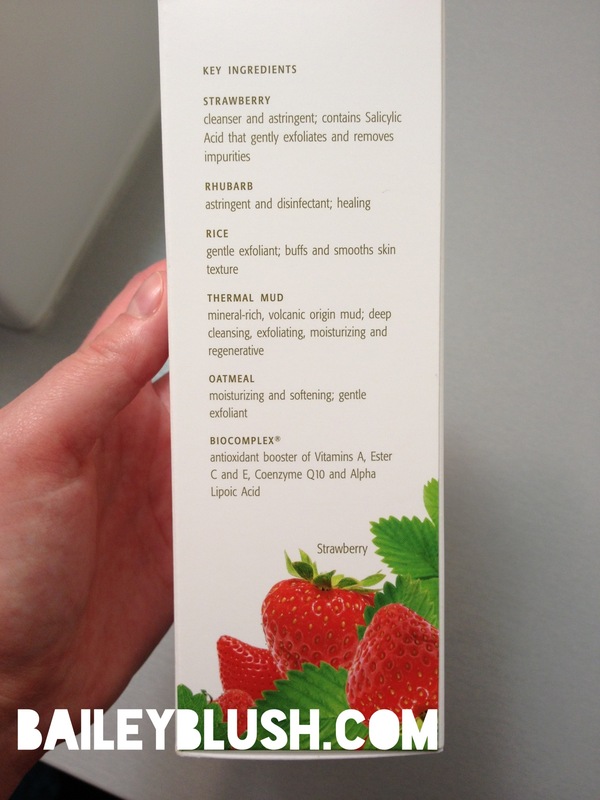 So I often will mix my mask with the Dermafoliant and get a 2 in 1! Just add equal parts mask and Dermafoliant on damp hands and massage on damp face and leave on for 15-20 minutes! Rinse and notice visibly softer, refined skin. 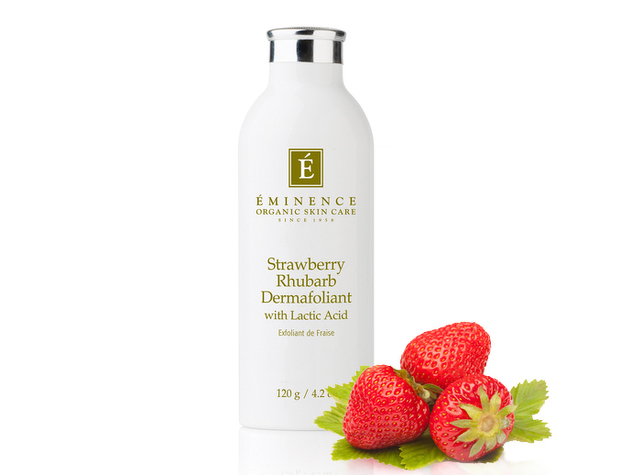 The Eminence Strawberry Rhubarb Dermafoliant is loaded full of amazing skin nourishing ingredients! Read Below, I could not describe them better myself! When you mix the powder just with water, you can really smell the Strawberry Rhubarb and it is like rubbing pie powder on your face! YUM! I absolutely love it. 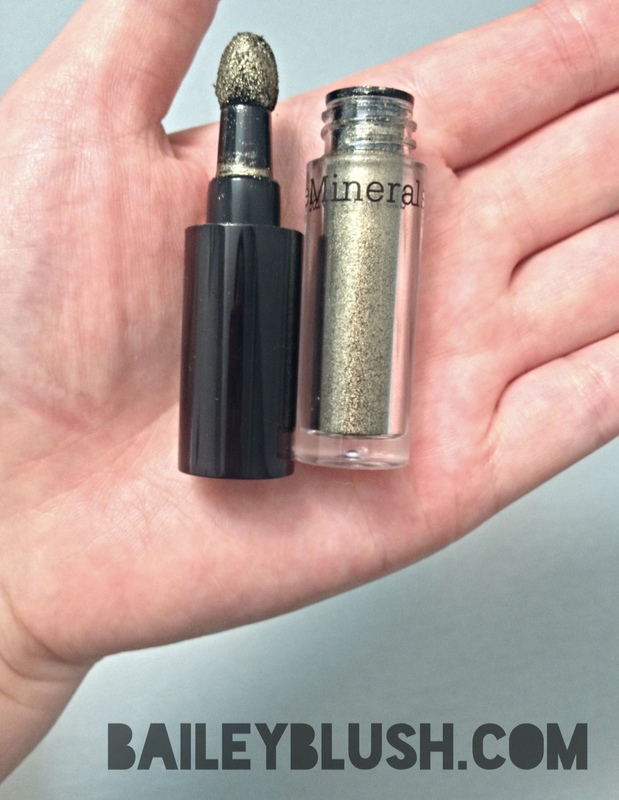 You use such a small amount of the powder (about a quarter size) per use, so it lasts such along time!!! This Dermafoliant is a must!!! There is nothing like it. DO NOT KEEP IT IN THE SHOWER, THE POWDER MUST REMAIN DRY! 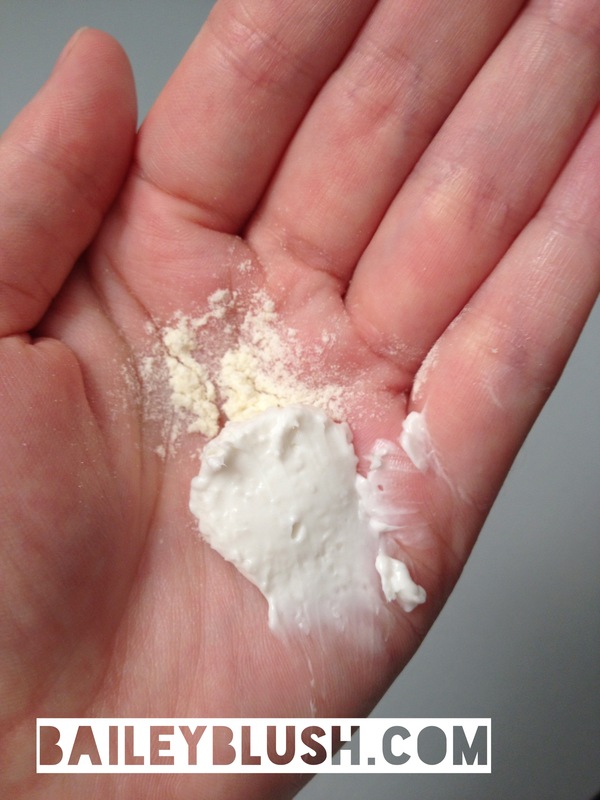 AVOID EYE AREA, THE FINE RICE POWDER WILL IRRITATE THE EYES IF IT GETS INSIDE! 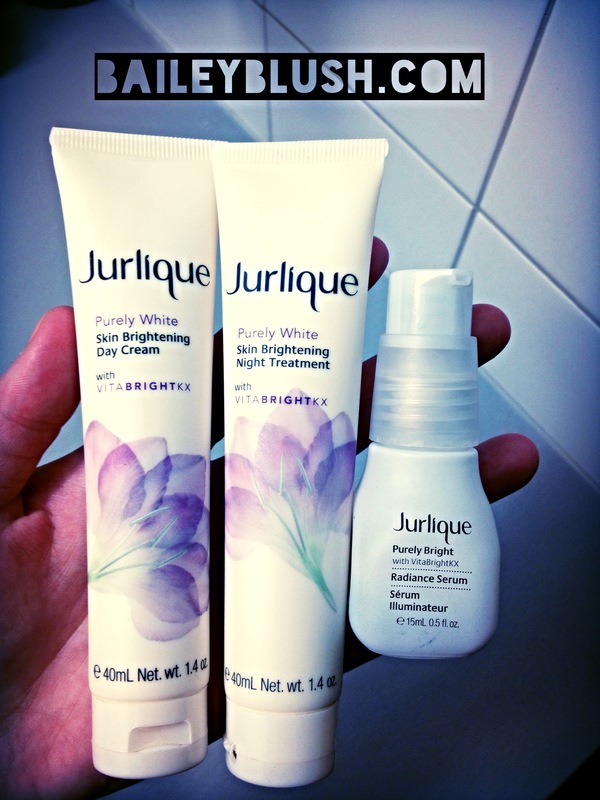 The Jurlique Purely White Range of products are designed for people with concerns such as hyper pigmentation, dull complexion and premature aging. With key ingredients such as Vitamin C rich Kakadu Plum, Citrus Unshiu Peel Extract and Hyaluronic acid the skin is infused with antioxidant and complexion brightening ingredients! I used the Purely Bright Serum, Day and Night moisturizer, for 3 weeks and noticed some great results! The Purely White Radiance serum was a light weight serum gel that absorbed into the skin in seconds. It made my skin very soft without any residue. 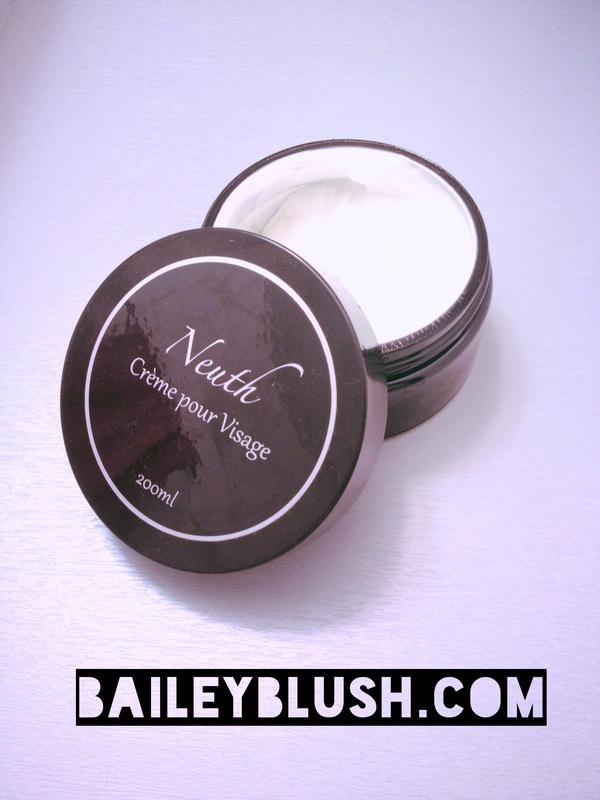 The Purely White day and night moisturizer were incredibly lightweight and left my skin hydrated but matte to the touch! 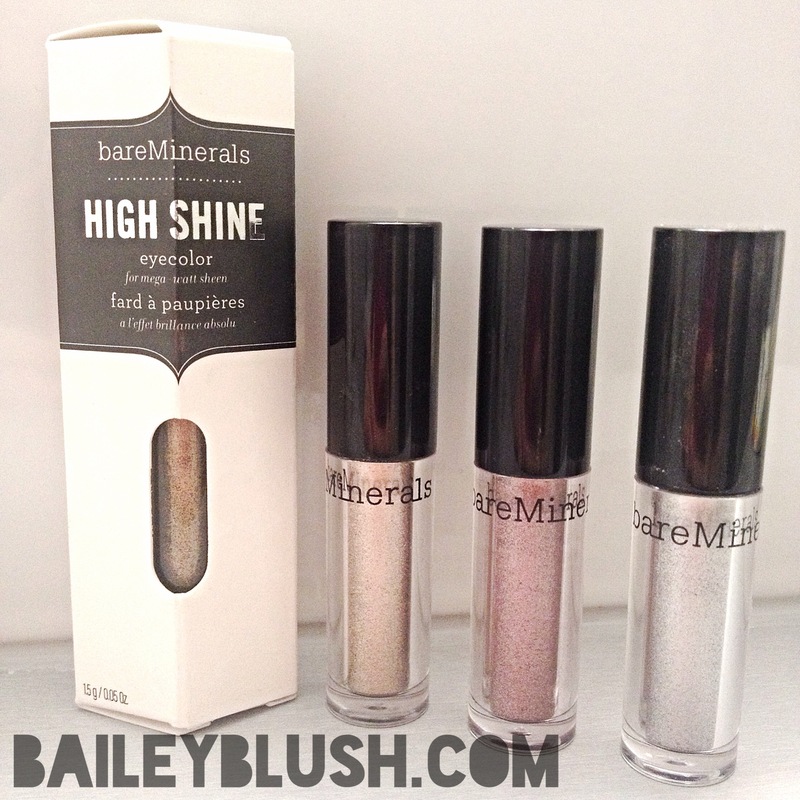 Although recommended for All skin types, I feel they are better suited for a normal/combination or oily skin. The smell is a classic Jurlique floral scent with a slight undertone of licorice. 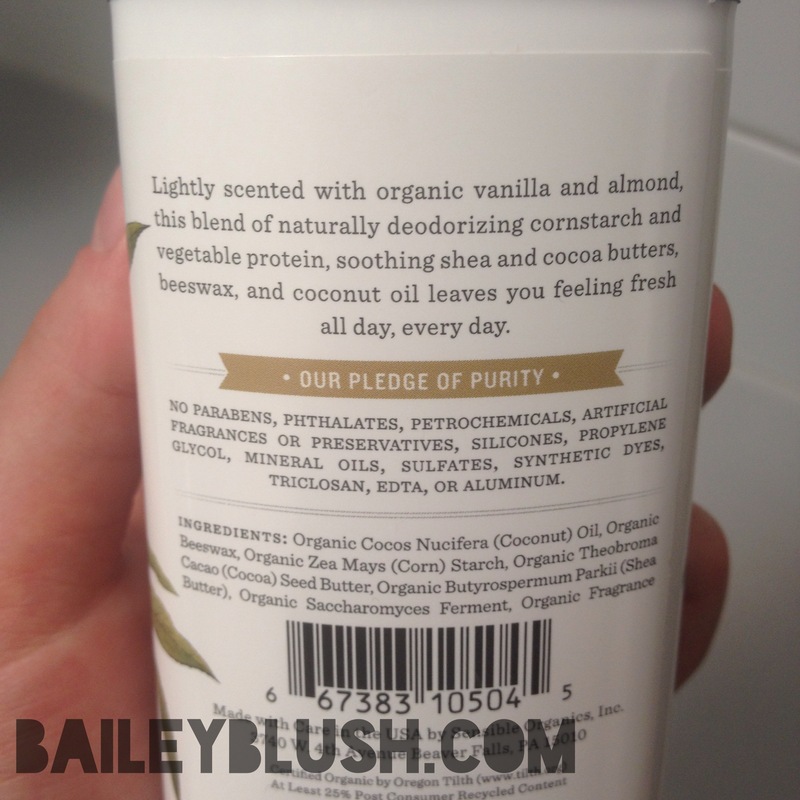 The combined ingredients left my skin smooth and bright. 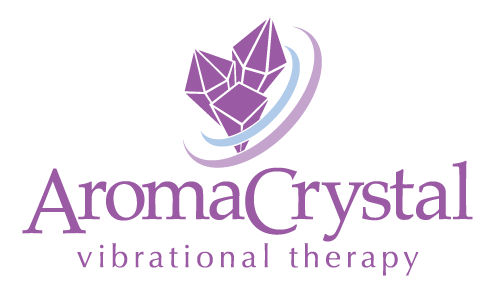 I do not have any serious pigmentation problems so I cannot say I noticed a decrease in pigmentation, but my overall radiance was noticeable and my redness was diffused. 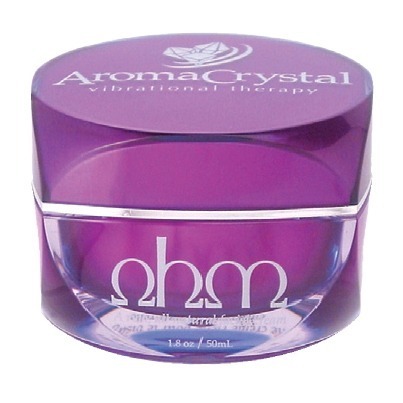 Hyaluronic Acid- Improves hydration and gives a plump appearance to the skin. Kakadu Plum Extract– helps to reduce the appearance of pigmentation or any skin discolorations. Citrus Unshiu Peel Extract– helps to inhibit melanin synthesis and fade existing pigmentation. 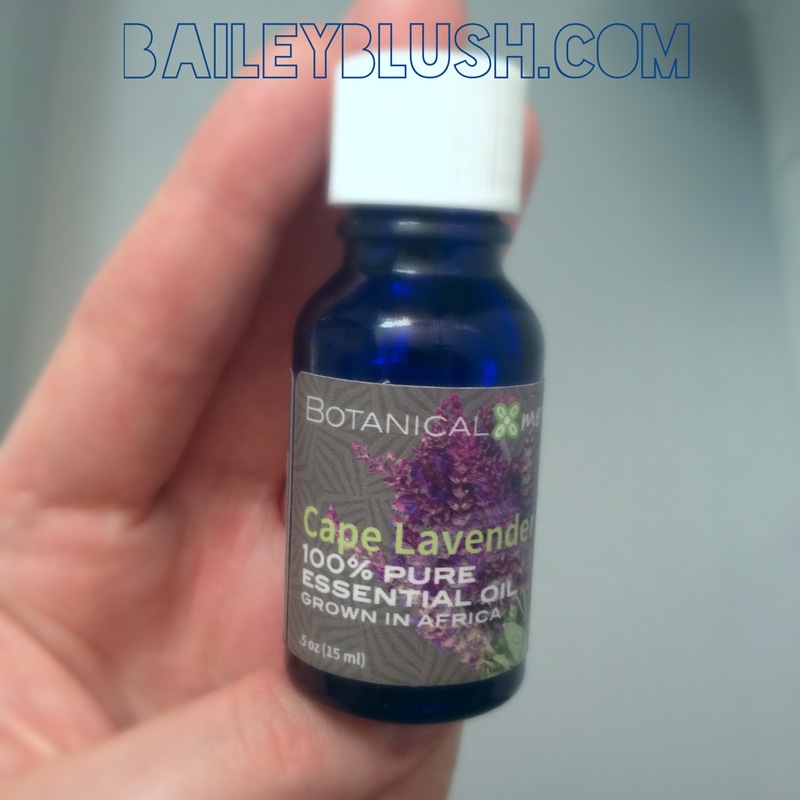 African Birch Extract– Antioxidant with skin firming qualities. Vitamin C – Antioxidant known to help even skin tone. 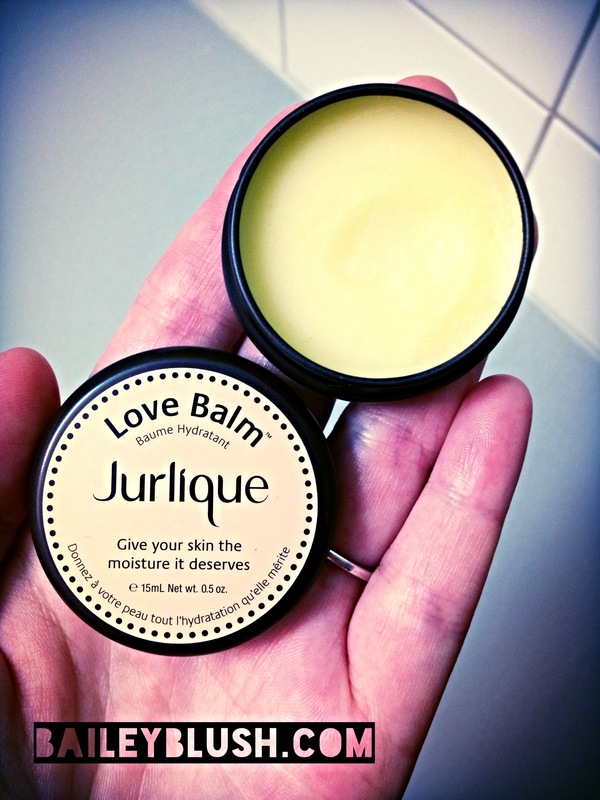 The Jurlique Love Balm is one of those simple yet can’t live without products. 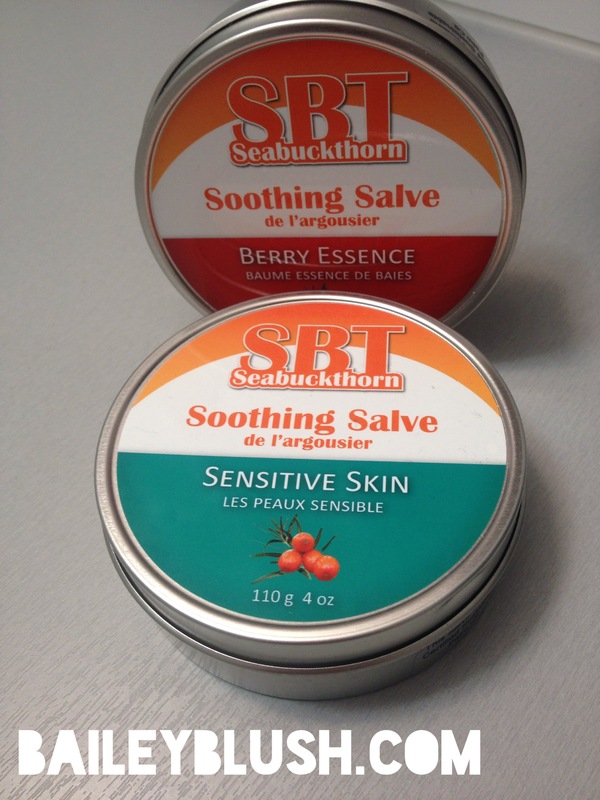 A multipurpose balm that works wonders on chapped elbows, lips, hands and cuticles, or anywhere that needs a little TLC. 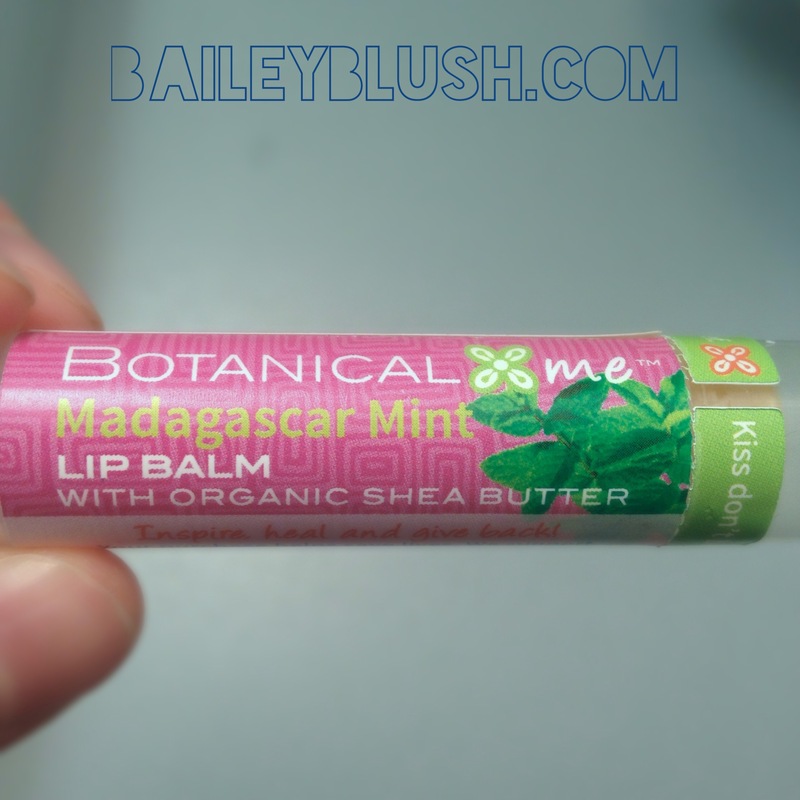 I use the Love Balm mostly for my cuticles and lips, and is something I always have on hand… literally! 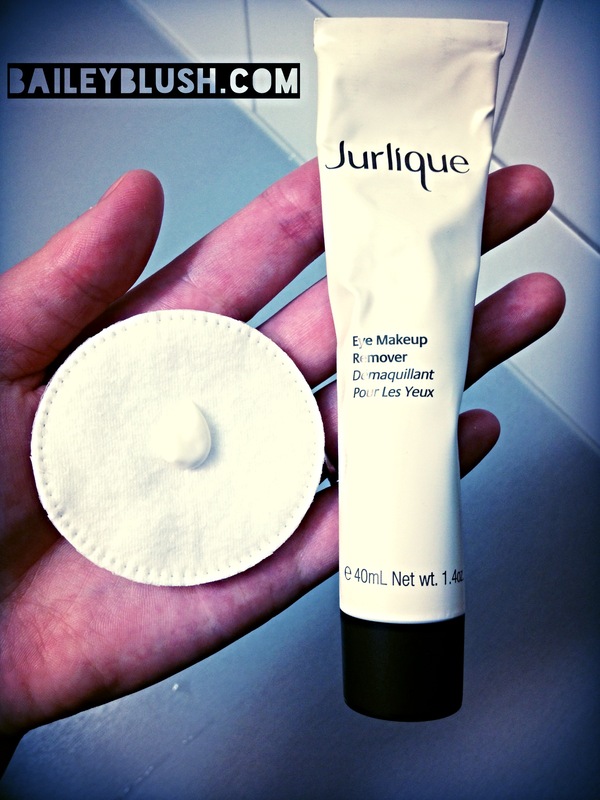 The Jurlique Eye Makeup remover is a lotion based remover that is so gentle and effective at removing makeup. I really adore this Makeup remover as it easily removes my makeup without any residue or irritation to my skin or eyes. The lotion texture allows me to either massage into my skin and eyes with my finger tips, or remove using a cotton round. Although it is marketed as an eye makeup remover, I find this product equally as effective for my face makeup, as well! It deeply nourishes and protects my skin and instead of pulling on my skin as I usually do with other makeup removers, the Jurlique eye makeup remover is so effortless it practically melts off the makeup. The Jurlique Purifying mask is an awesome mask that helps to tighten pores, control oil and lift away impurities. This Clay based mask is great for those breakout prone times or when the skin is feeling congested. I noticed instantly a more refined and purified complexion, with even just one use of the mask! My pores were tighter and my skin felt clean!!! I used the mask 6 times and noticed that it really helped keep my complexion clear of blemishes. This mask also has a manual exfoliation property so it can act as your weekly exfoliant and mask, bonus! 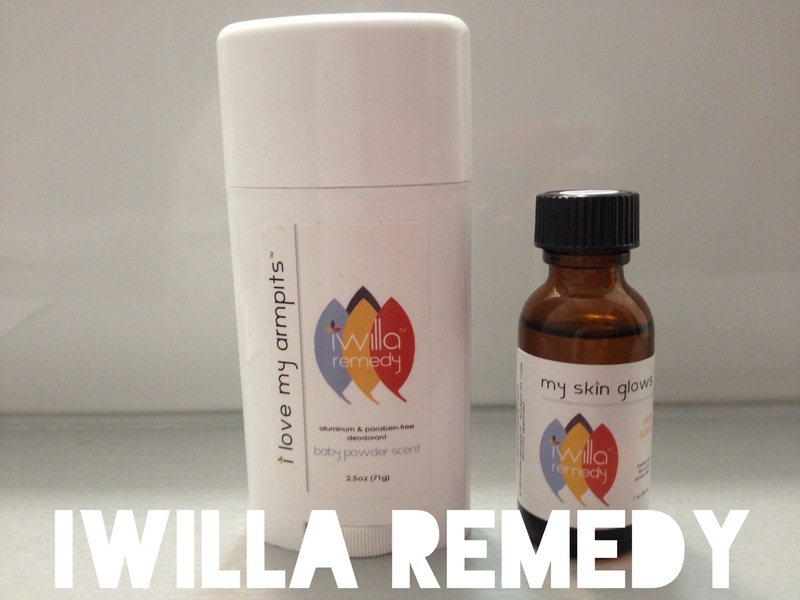 I am so happy to introduce a brand that until a few months ago was foreign to me, Iwilla Remedy! 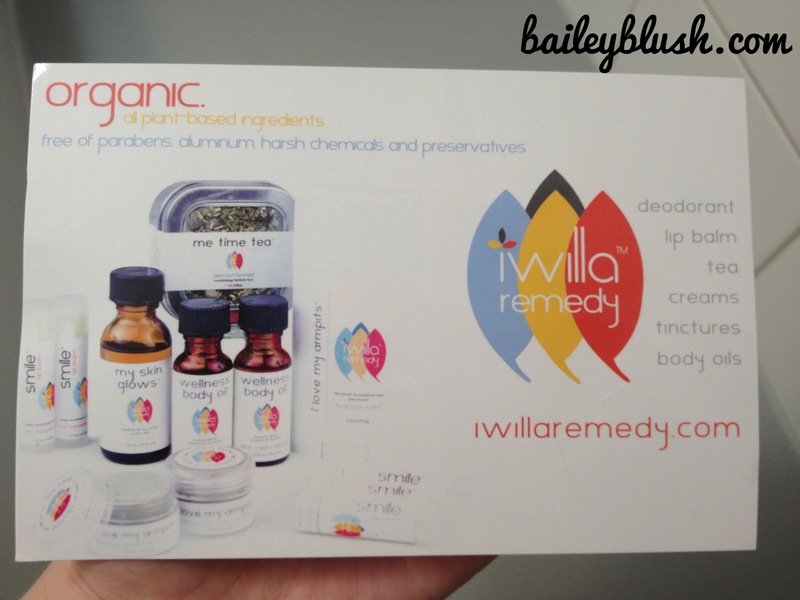 Iwilla Remedy is a Natural wellness brand specializing in Deodorants, Lip Balm, Face & Body oil, tea and more! I was sent two AMAZING products from the lwilla Remedy line; I love my armpits Deodorant in Baby Powder scent and My Skin Glows herbal face oil! I will begin by saying that one of the most difficult products to switch when going Natural, is deodorant… At least for me. Reason? They typically do not work, either very well or at all! I have found only 3 deodorants thus far that have actually worked, and worked well! 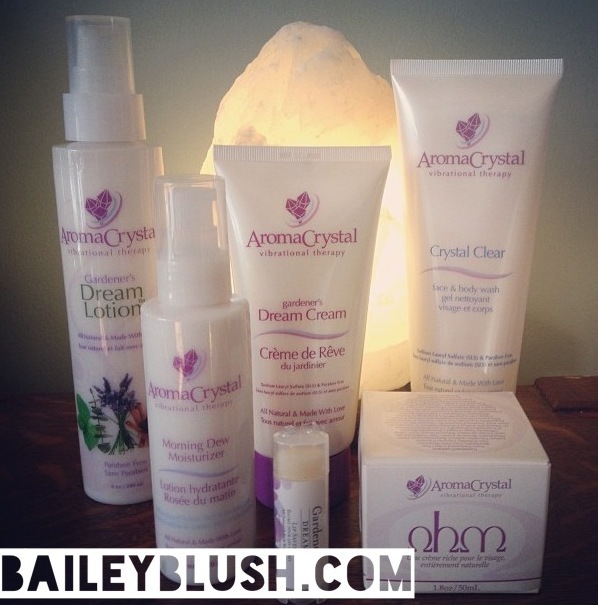 The Iwilla Remedy I love my armpits deodorant is one of them! I applied the Baby Powder I love my armpits Deodorant once daily in the morning and had all day odor protection. I can also say it helped keep me dry! I smelled fresh and was totally confident with how well this deodorant worked. 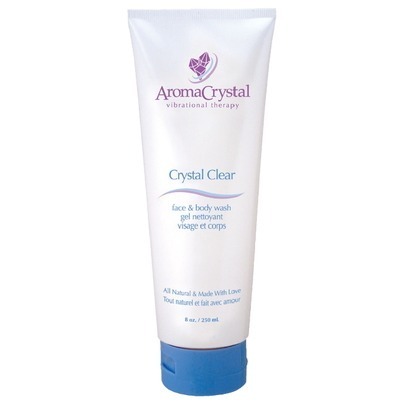 I absolutely love my armpits using this product. The Baby powder scent is not your typical ‘baby powder’ scent. It has a powdery undertone mixed with earthy notes; simply it smells great! 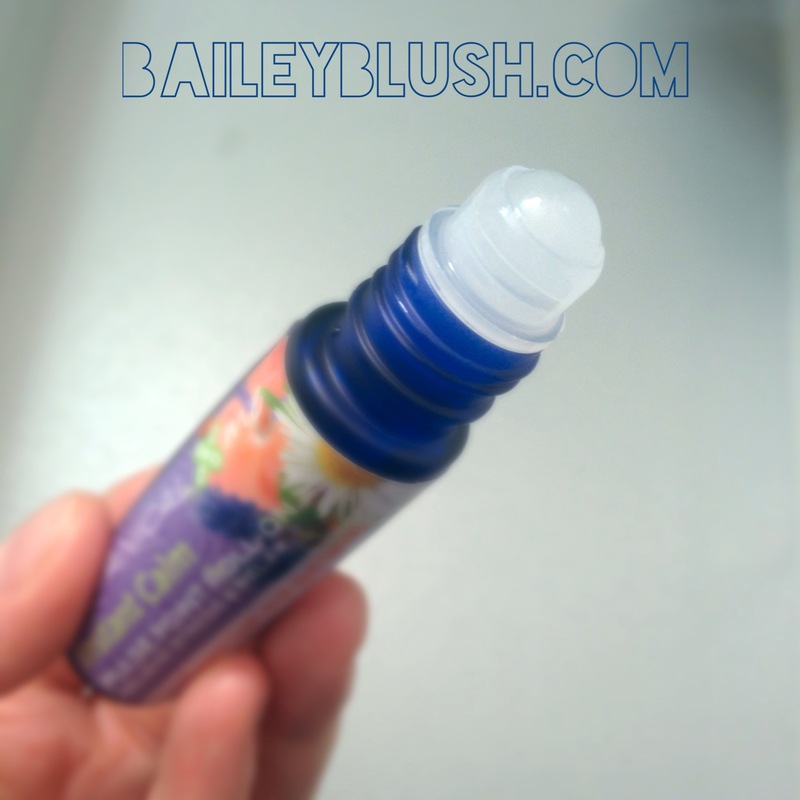 This deodorant is one of a kind and again, it REALLY works!!! 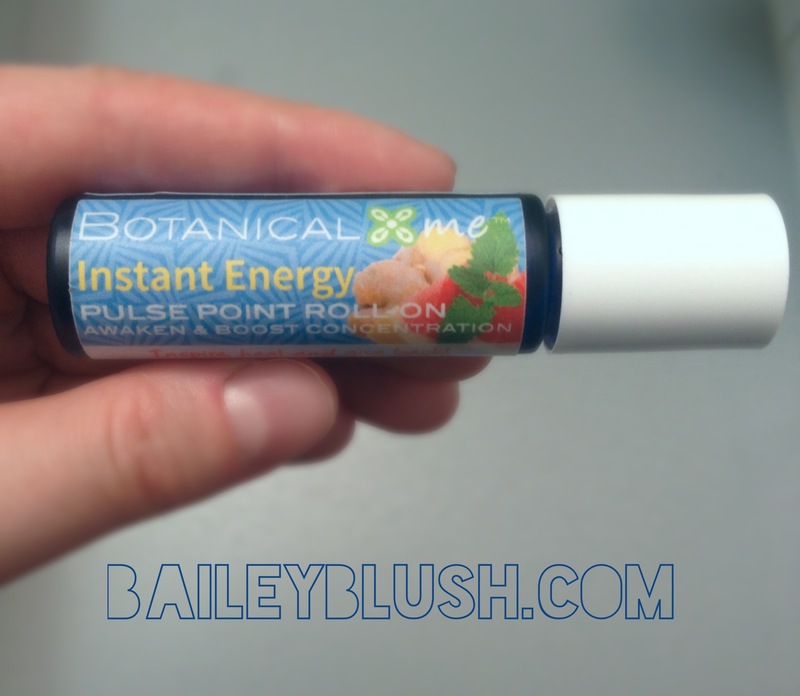 If you have not tried it I highly recommend you do! The I love my armpits deodorants come in a travel/sample size as well, great for trying it out if you are unsure and they come in a variety of different scents. 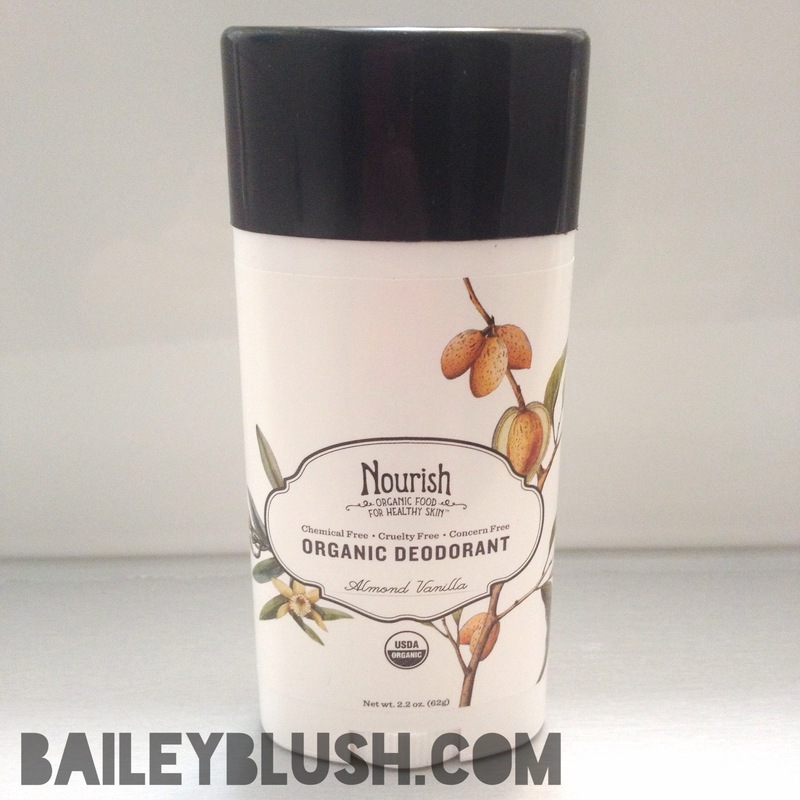 With ingredients that we all know and love, you can be at ease with this non toxic yet effective deodorant. 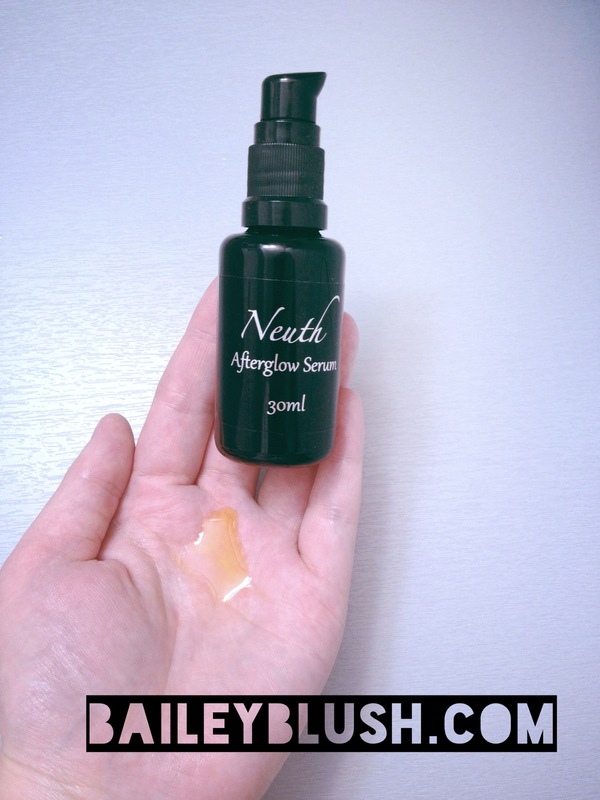 The Skin spirit face oil is an herbal face oil for dehydrated and acne prone skin. Although my skin is not Acne prone, it is dehydrated and once a month, blemish prone. 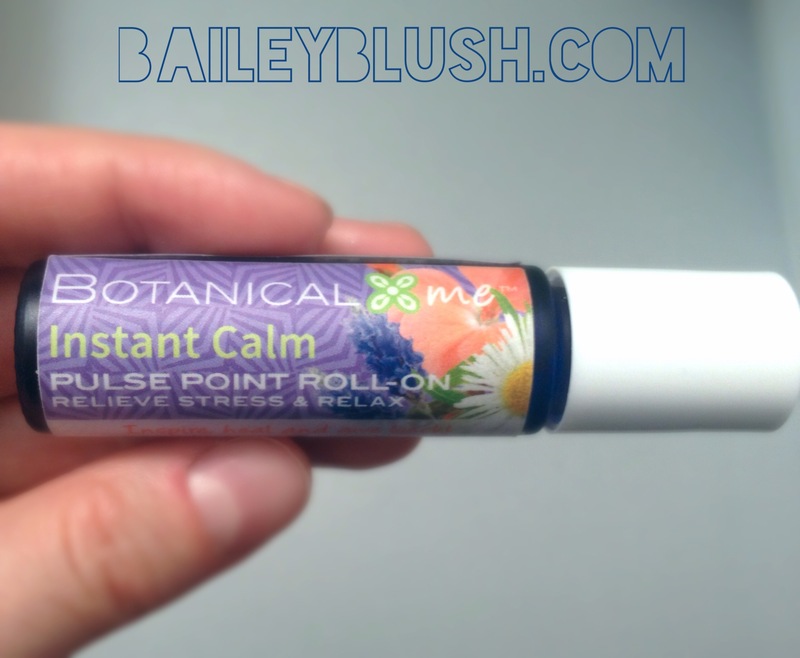 I absolutely adore face oils and this one is no different! 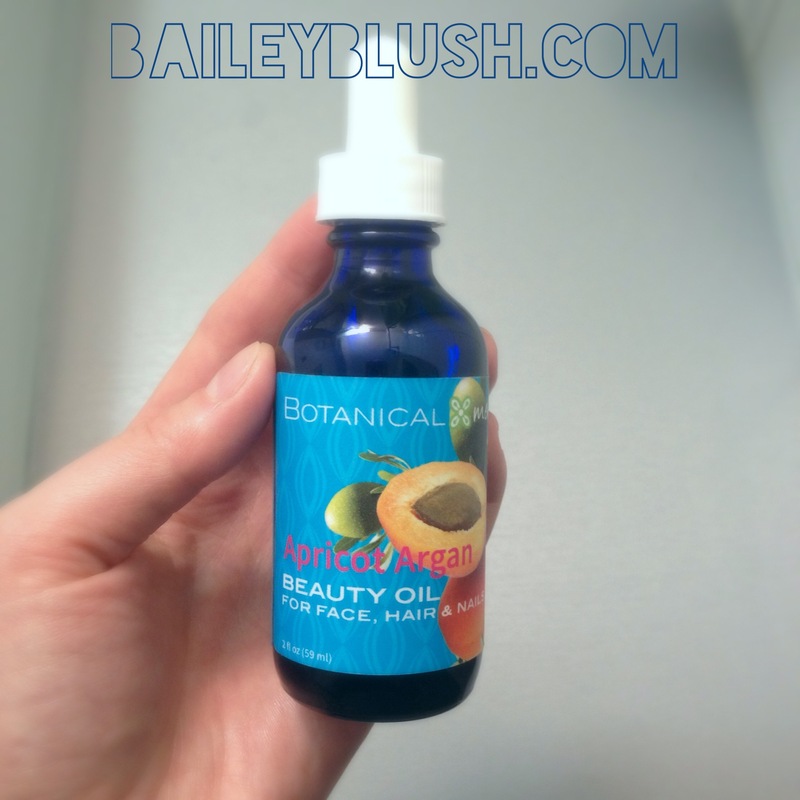 I used this oil when I was breaking out and when my skin was acting its usual self! 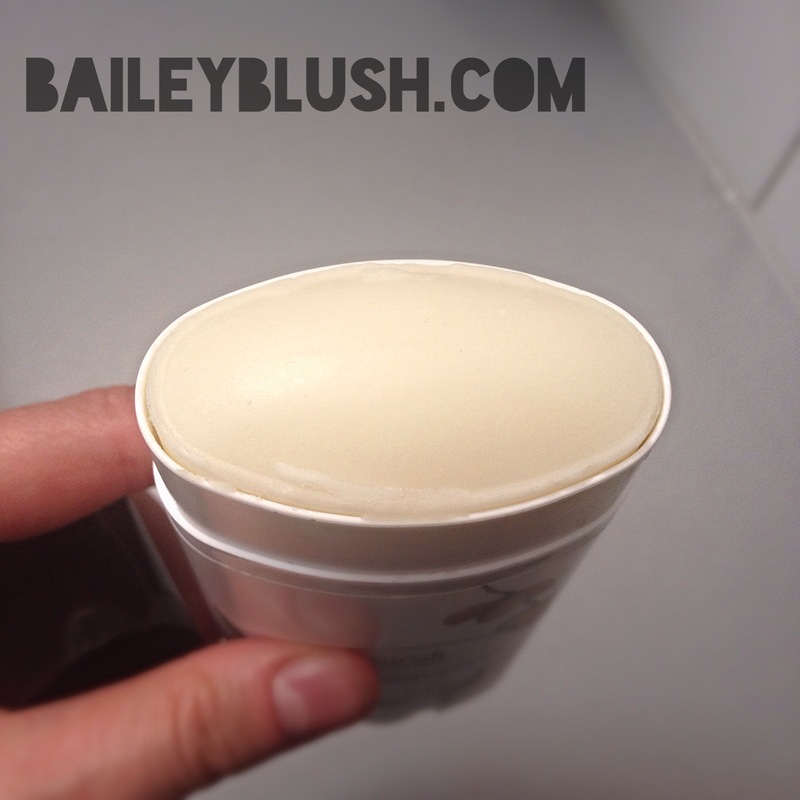 It helped to control my blemishes, smoothed and deeply hydrated my skin. 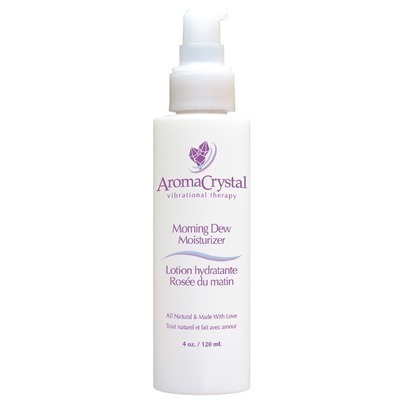 Apricot Kernel oil, Sweet Almond oil and Rose hip oil deeply nourish the skin. Neem seed oil provides anti bacterial/ anti fungal properties; Ylang Ylang, Lavender and Tea Tree essential oils calm, balance and purify the complexion. 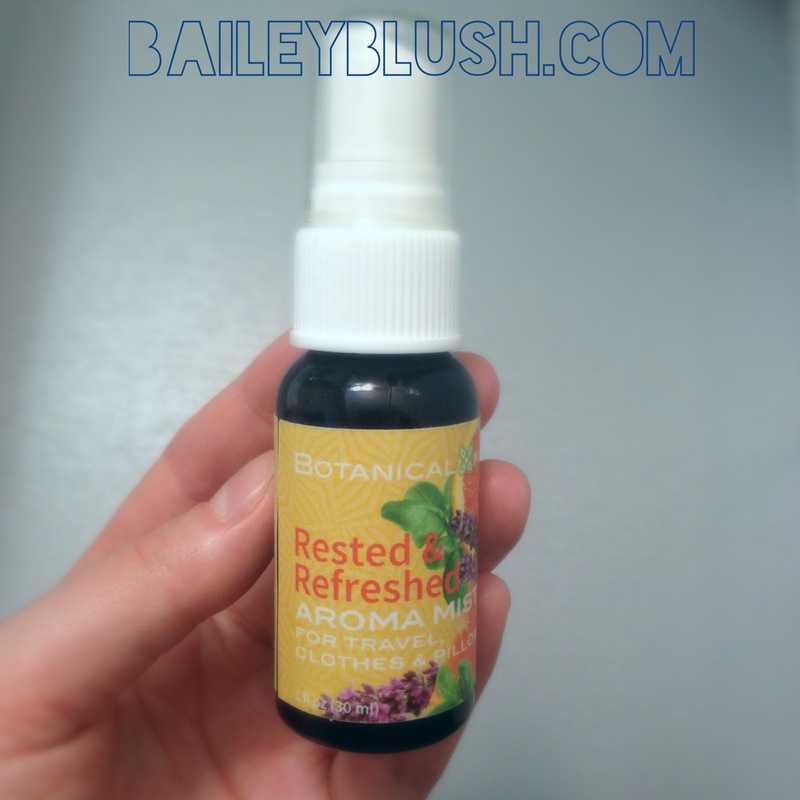 I adore the smell of this oil, it has a soft herbal/ medicinal scent. 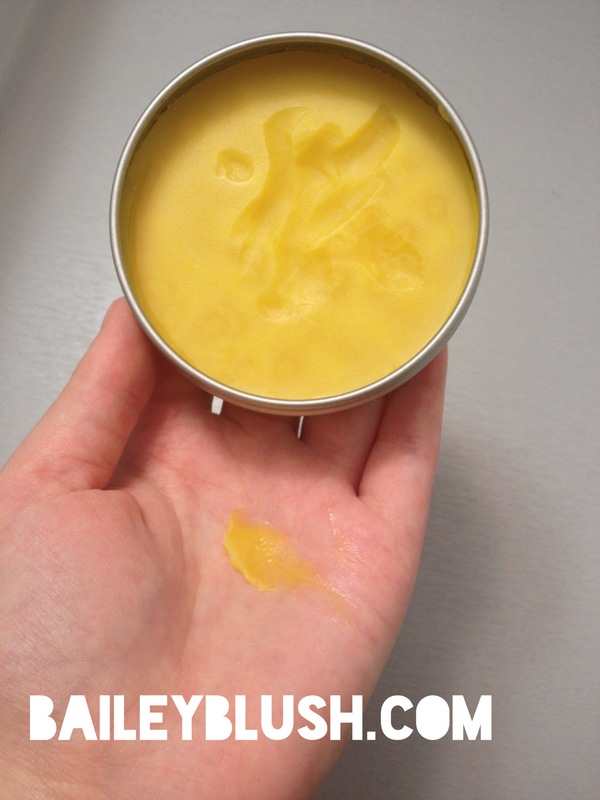 I used only a little more than a pea size for my entire face and found that it absorbed very nicely and I was able to wear it during the day, even under makeup! 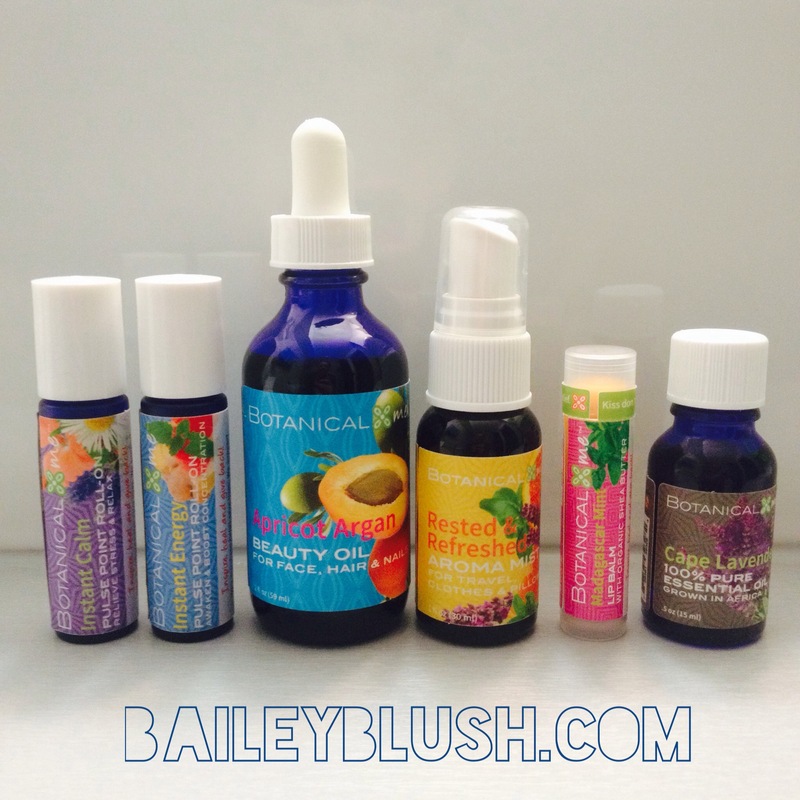 Although the Skin Spirit face oil says for Acne prone skin, I believe it can work for all skin types! It is a real treat to use and is a perfect everyday, simple, effective way to maintain the health and balance of your skin. 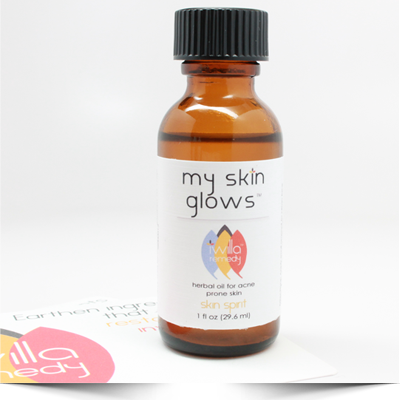 Ingredients Face Oil: Apricot kernel oil, sweet almond oil, rose hip seed oil, essential oil blend of helichrysum, ylang ylang, frankincense/myrrh, lavender, mandarin red and tea tree, neem seed oil, vitamin e.